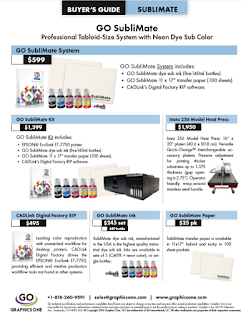 GO's F-24 Small Format UV Printer: Go Wide. Go Deep. Go Fast. See the Movie. More information is available at: goo.gl/PJHo21.